Identify critical learning needs, design & develop creative, cost effective, fit-for-purpose and sustainable learning solutions that are in line with business requirements and Indonesia legislations. Deliver and evaluate learning programme effectiveness and make required changes to maintain relevancy and validity of the learning strategy, training materials and aids. 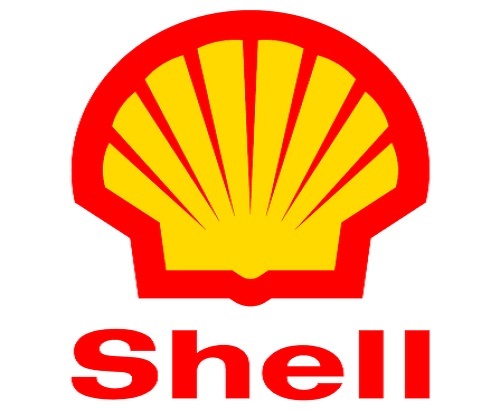 Partner HR Account Manager to drive People Capability building agenda across Shell ID. Create and foster a continuous learning orientation and culture within the business. Develop strong business partnership with all Line Managers and HR to understand Shell Staff development needs, provide learning expertise as required to support the people capability agenda. Demonstrate strong expertise in training and facilitation skills, including (but not limited to) the use of various learning tools, media and methods with diverse audiences. Support the Cluster Learning Advisor in the delivery of the learning plan and implementation of Global/Local projects/initiatives and learning interventions for the country - including direct facilitation of training events to retail staff and retailers in ID. Manage budgets, administration and end-to-end processes governing all learning activities for both the direct and indirect workforce. Manage the 3rd Party Vendor’s performance in upskilling Service Champions across ID as per agreed terms with the business. Ensure Service Champion training programmes are delivered on time and in full, with proper records maintained for audit purposes. Maintain the Retail Academy as per the standards agreed with the Operations Support Team. Monitor developments in social media and competitor activity; identify and share relevant best practices and learning in the digital space. Support management of fuels marketing budget within specified marketing plan and timeframe. Ensure compliance with brand visual identity and social media guidelines and processes including regulatory assessment process for all marketing materials. Able to thrive in a collaborative, performance driven work environment and matrix organization. The Downstream Soil and Groundwater Focused Delivery Group (DS SGW) Senior Program Manager is responsible for managing environmental liability and delivering the SGW risk management program for all Downstream businesses within his/her area of responsibility. Project portfolios may include multiple Classes of Business (CoBs) across multiple states, countries and regulatory regimes. Develop risk management strategies for reducing soil and groundwater (SGW) liability in a portfolio that may include sites from multiple CoBs. A typical portfolio may include managing 200+ projects in Acquisition, Operations and Disposal, or a combination thereof depending on the nature of the projects in the portfolio. Support C&P in the development of innovative portfolio contracting strategies including Cost to Closure contracts, bundling of monitoring projects, etc. Support state advocacy efforts to influence regulations, support development and approval of risk based approaches, and lead implementation of risk based strategies. Candidate with strong ability to interface with regulators and ministry in Indonesia will be preferred. Thanks for reading Shell Indonesia Jobs: 3 Positions. Please share...!